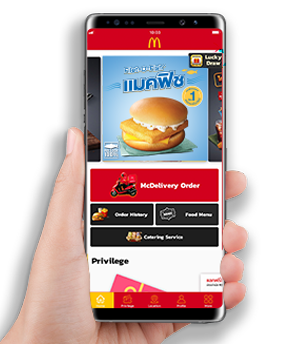 McDonald's set up McPoint. We aim to provide members with varies of lifestyle information and offers. Coming soon. Free Filet-O-Fish when order any item. Limited 1/account. 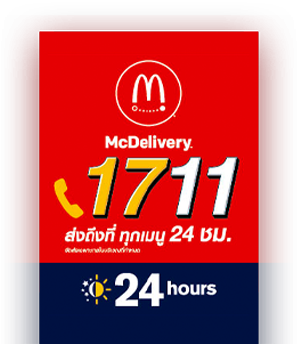 Delivery 24/7 *Specific area only.